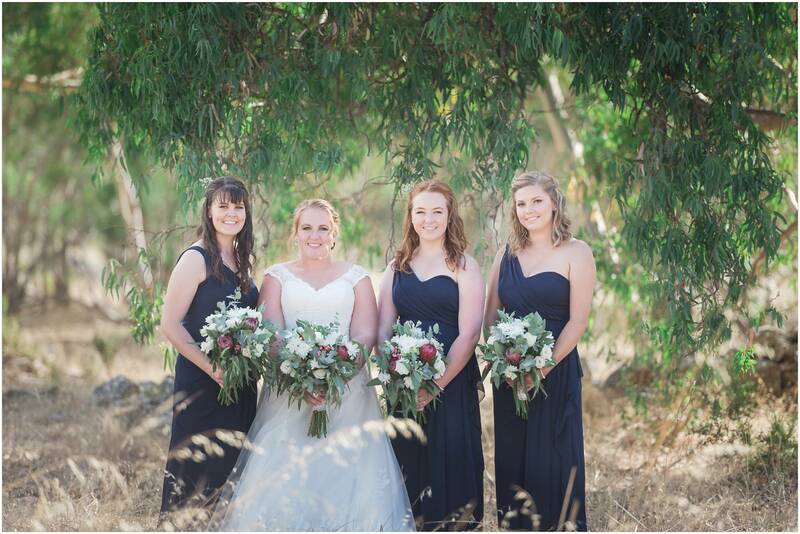 As I was driving out of Cummins on the morning of the wedding to meet the girls, the outside temperature on the car display said it was 31oC and it was only 9:30am! 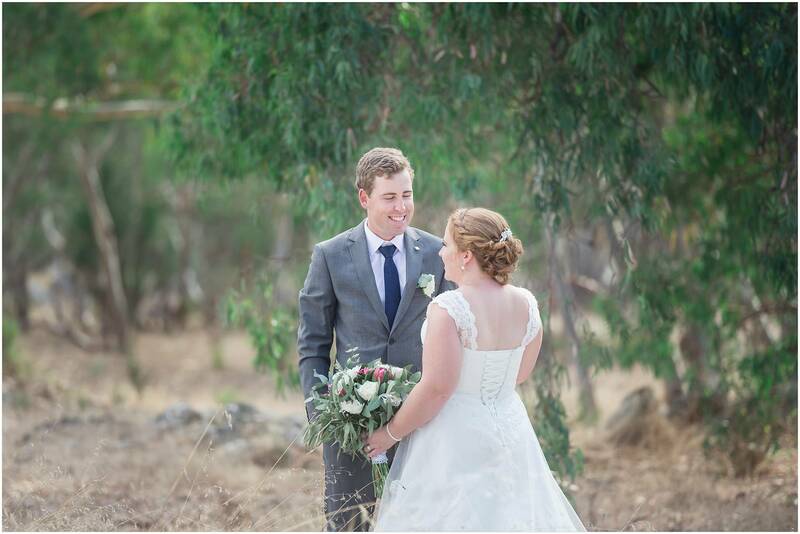 Thankfully the weather gods were on our side and with the help of a few spots of rain just before the ceremony, the temperature pleasantly cooled. 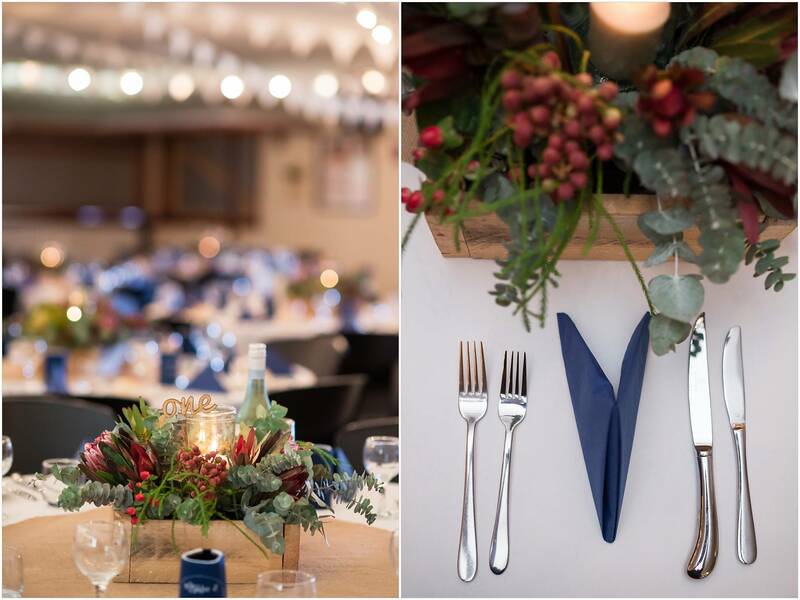 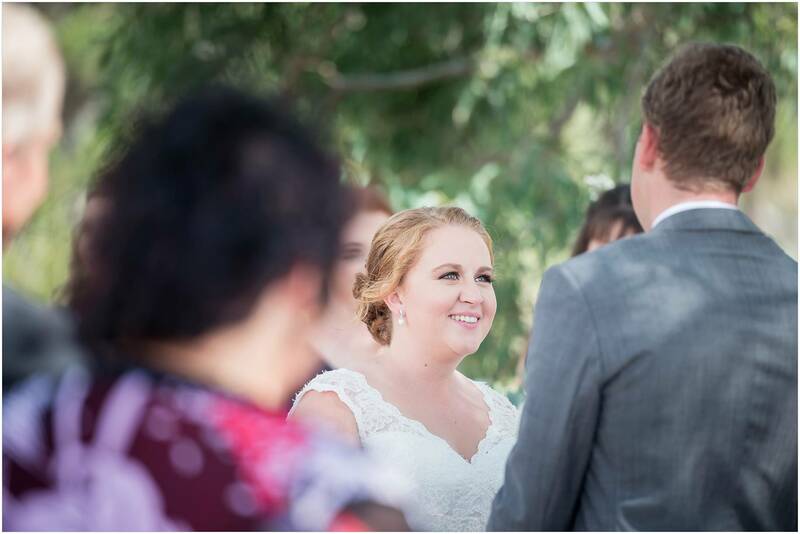 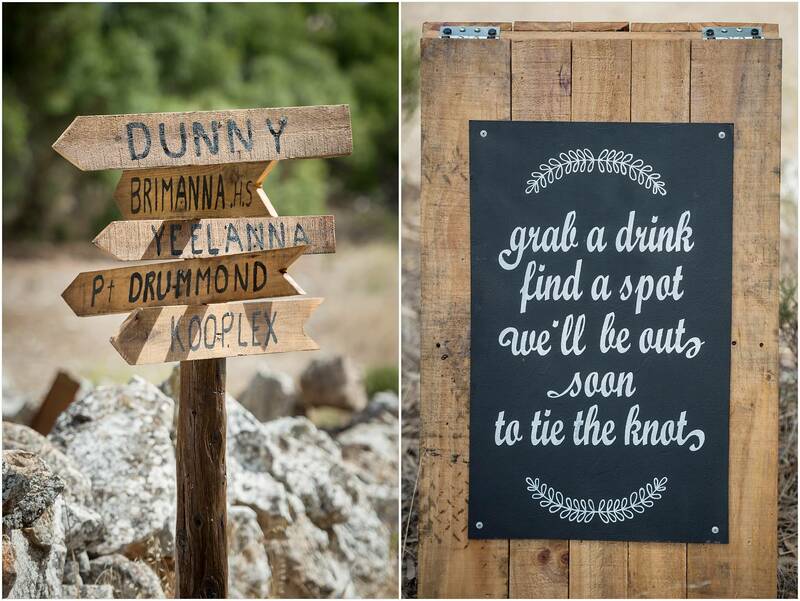 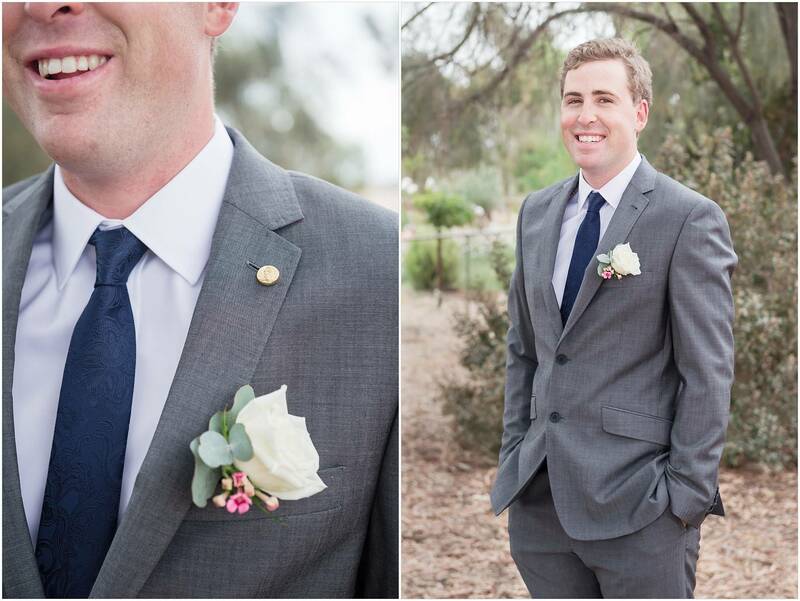 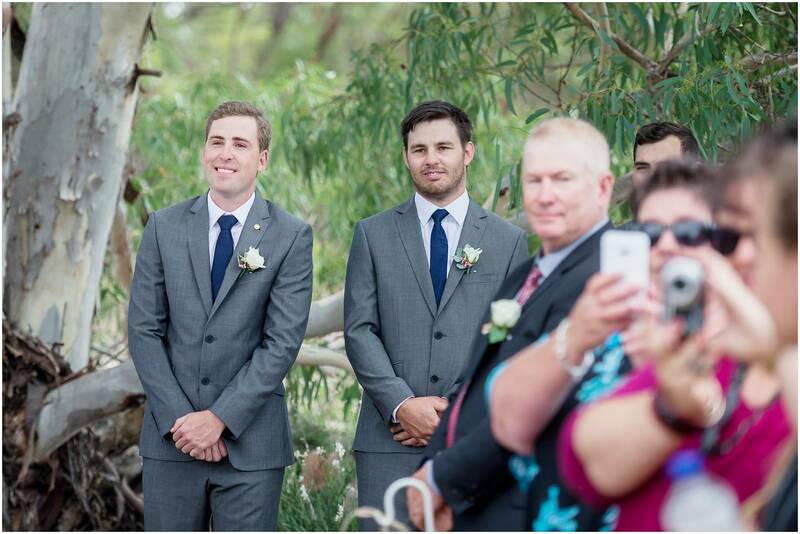 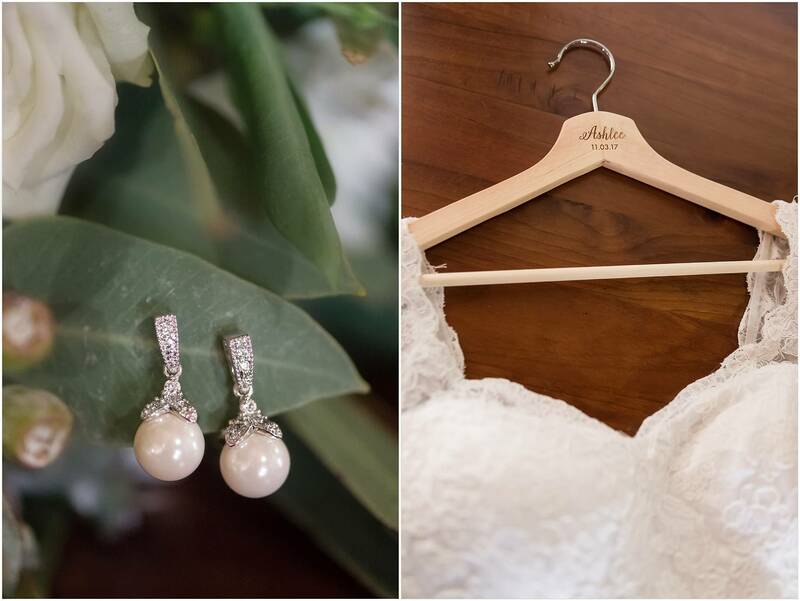 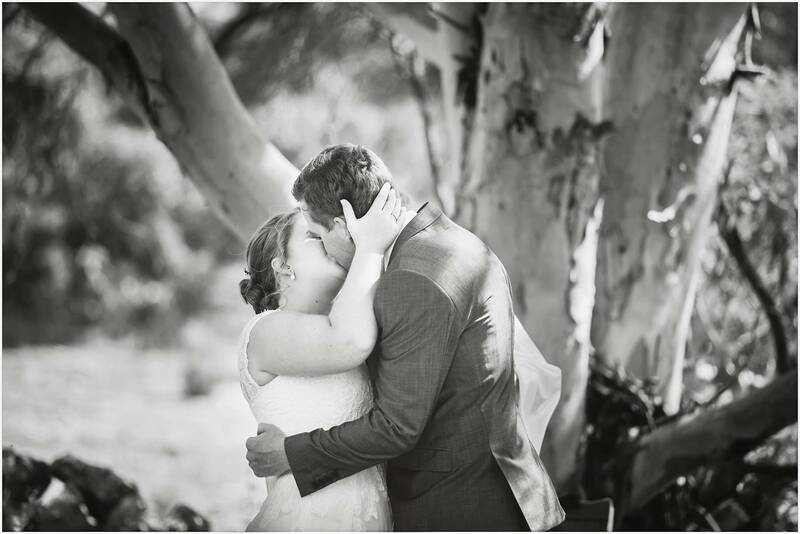 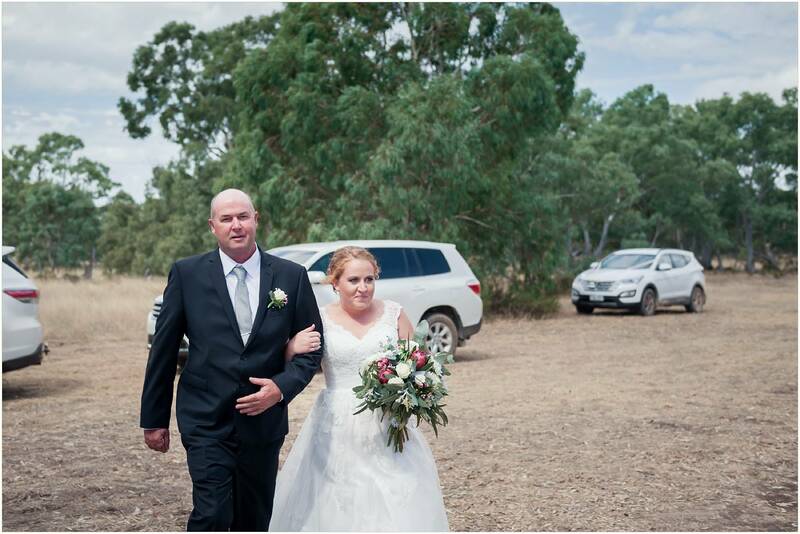 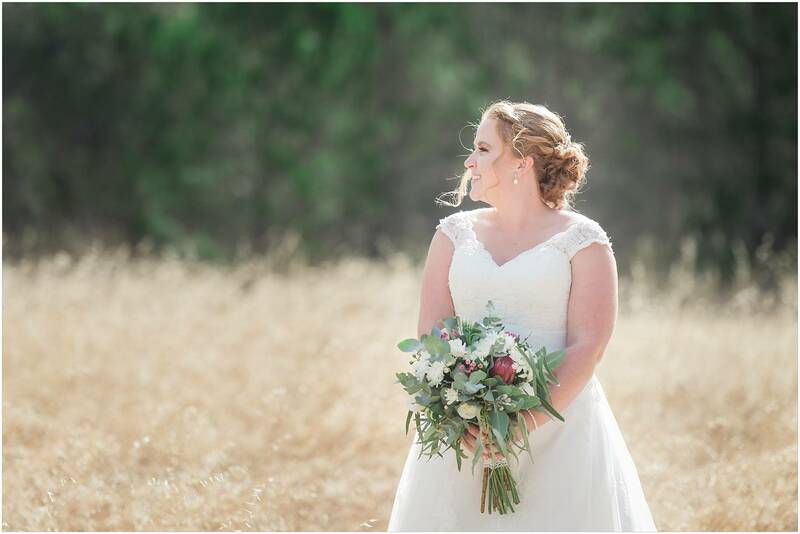 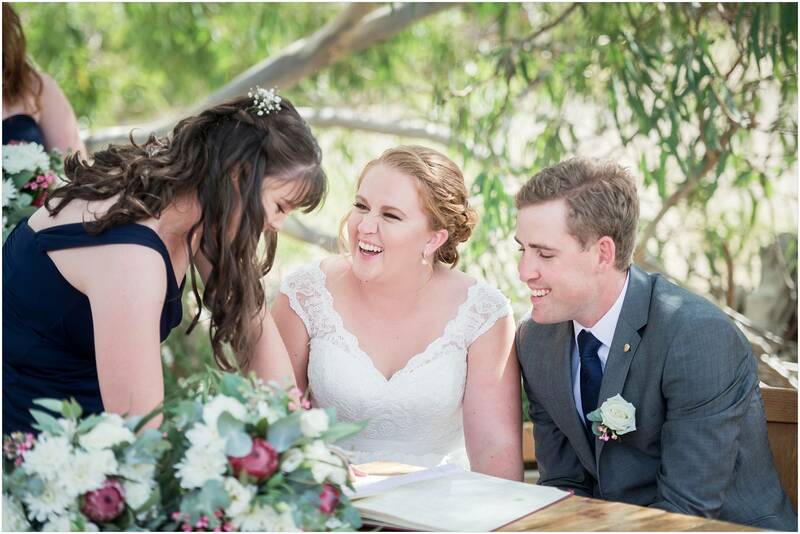 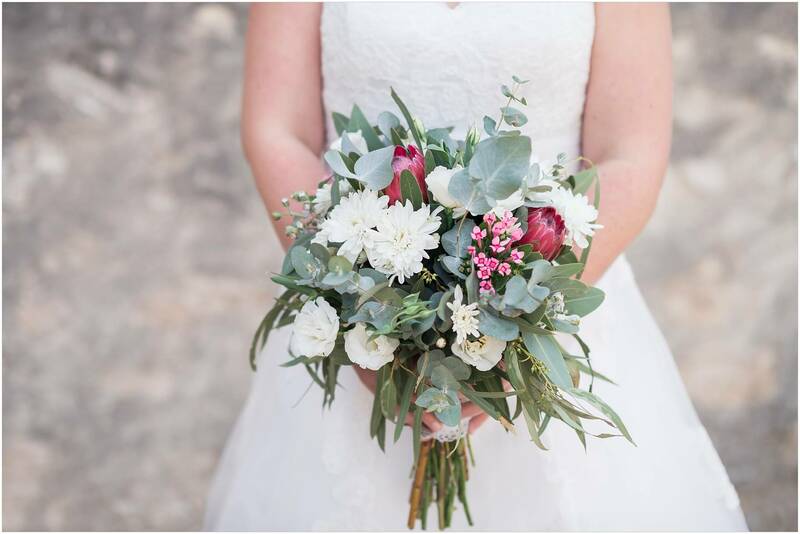 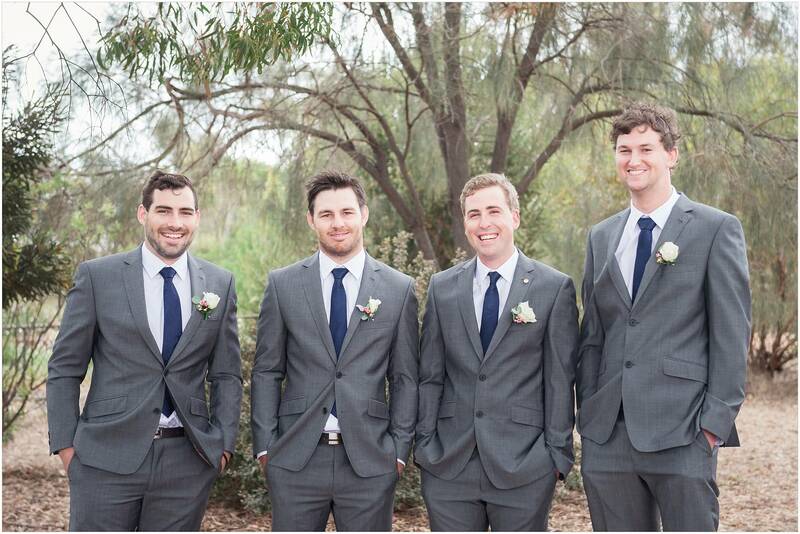 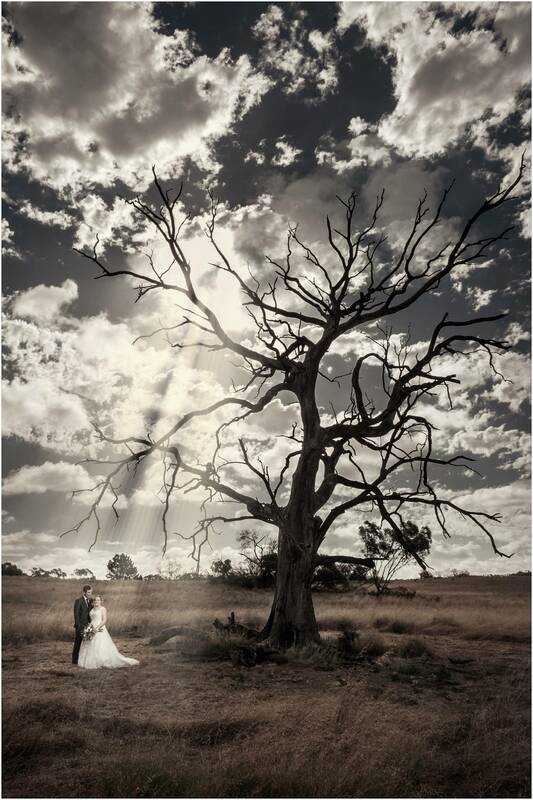 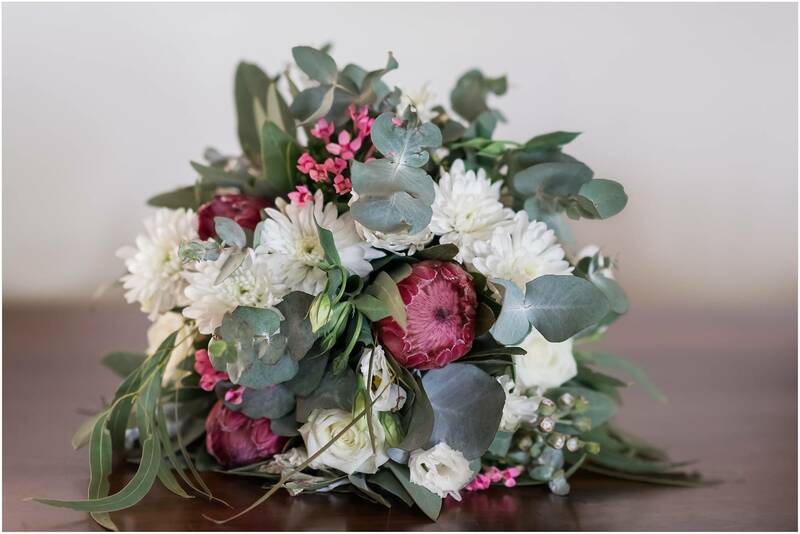 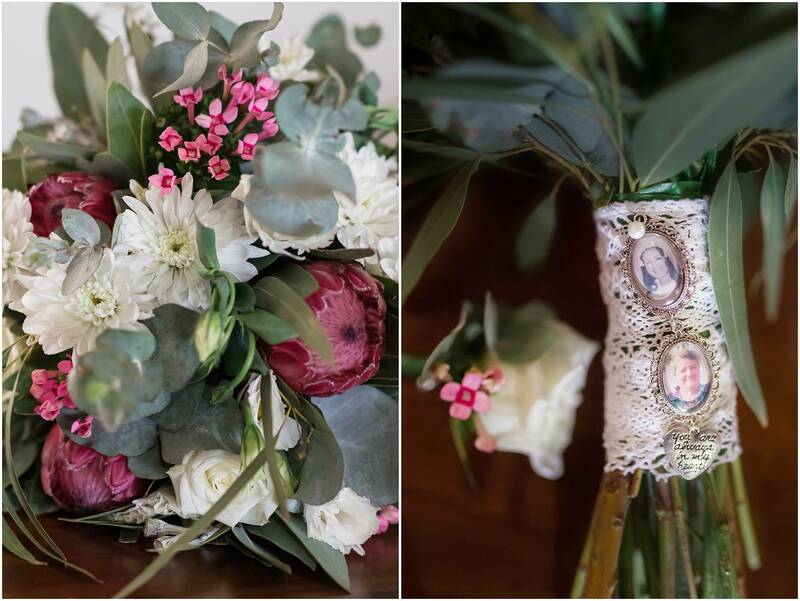 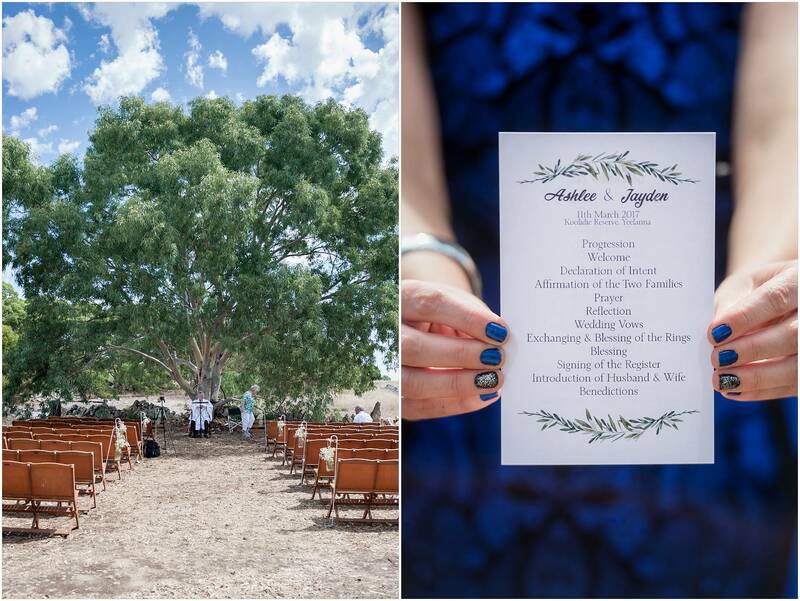 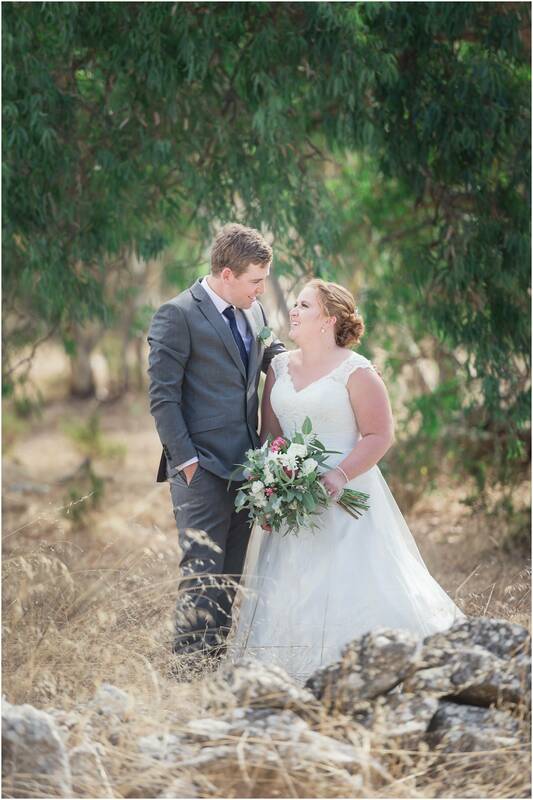 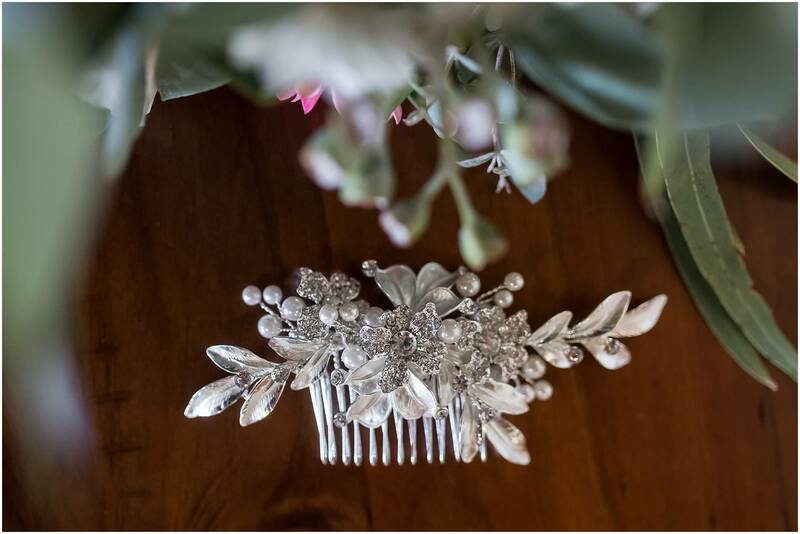 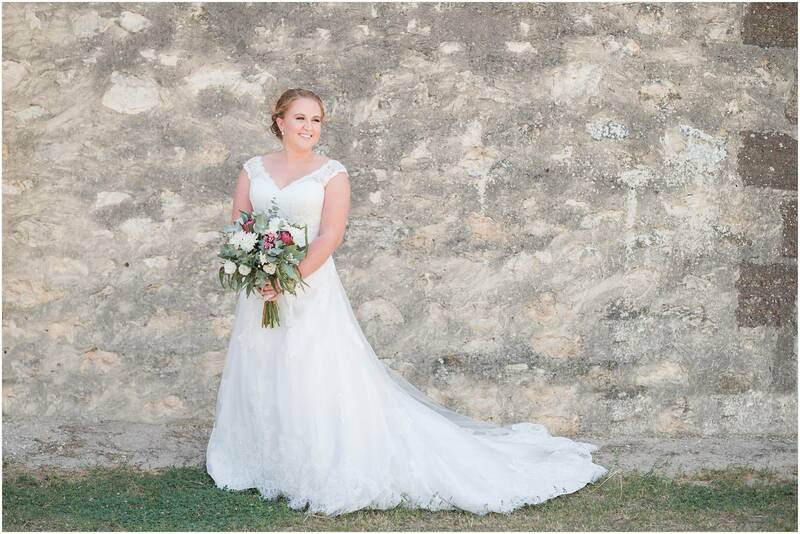 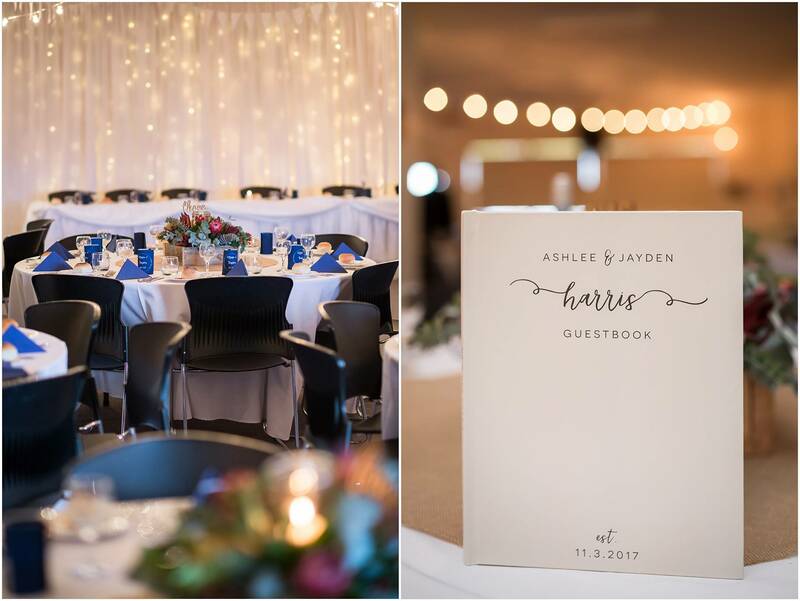 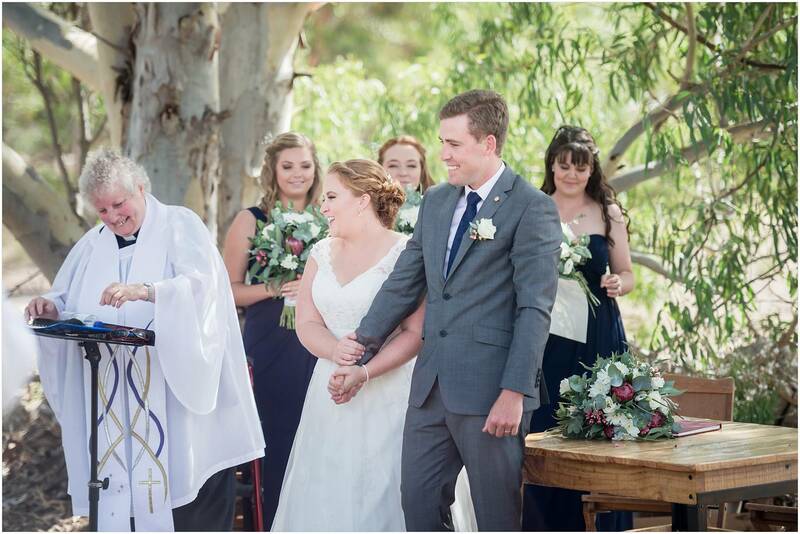 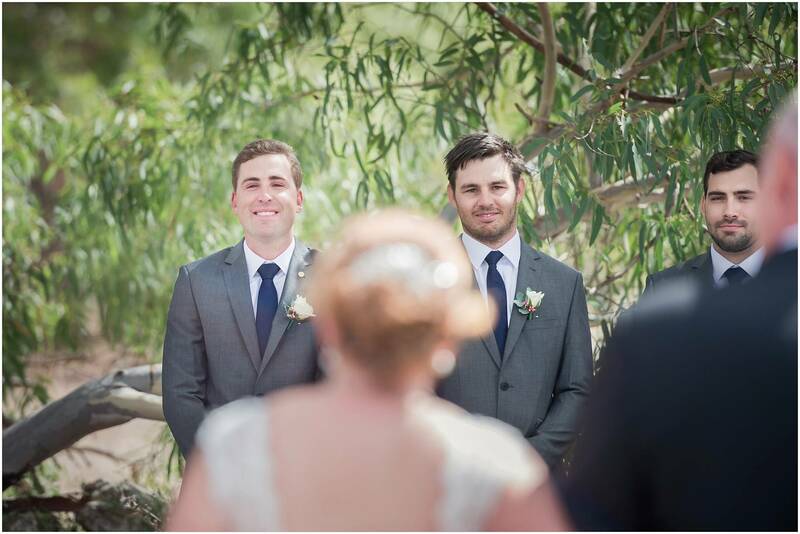 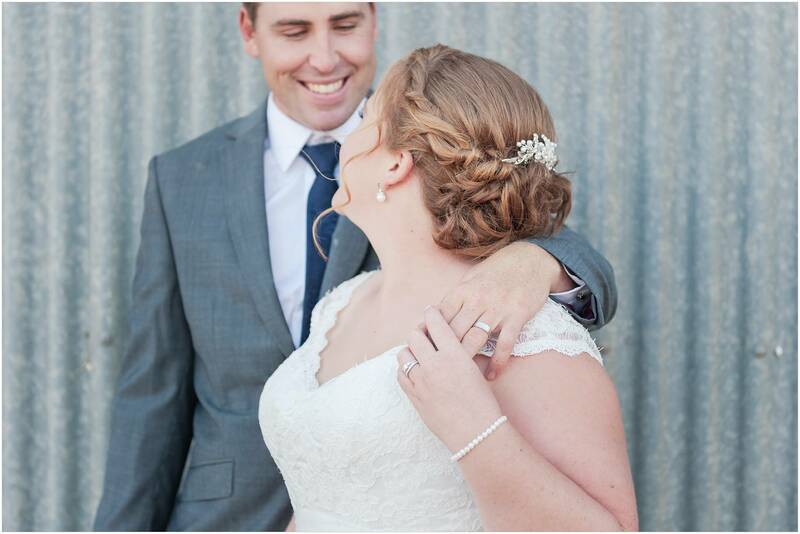 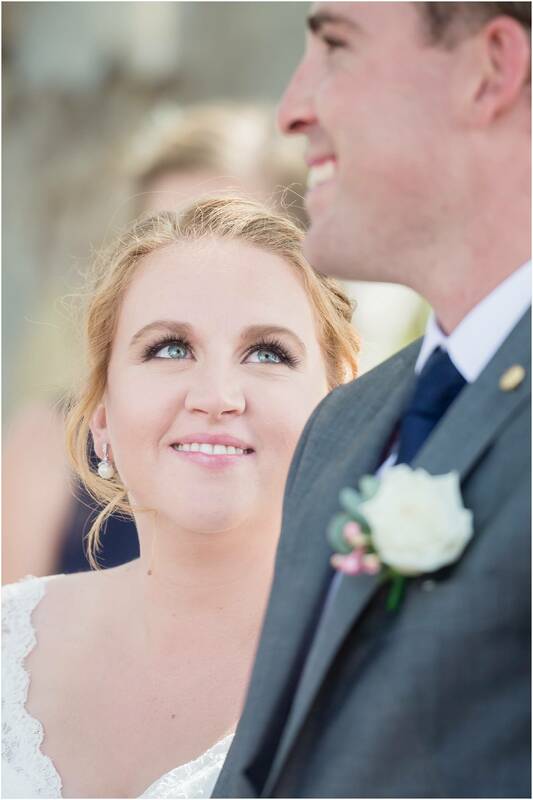 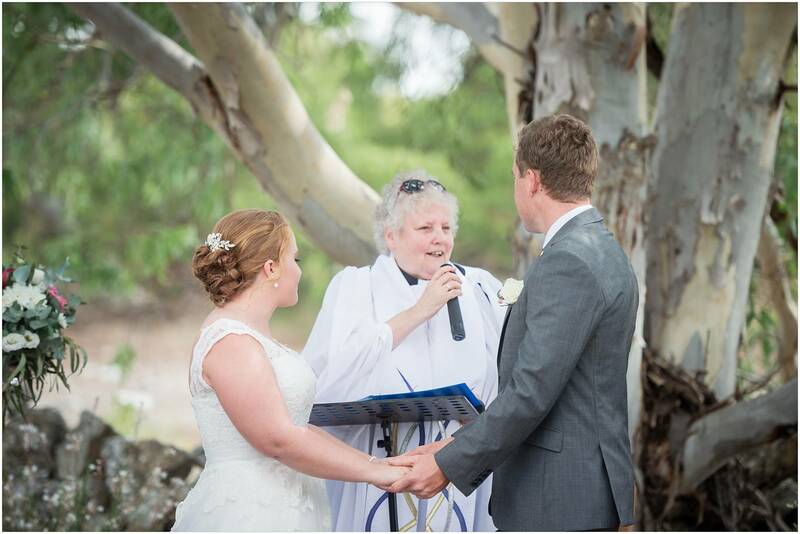 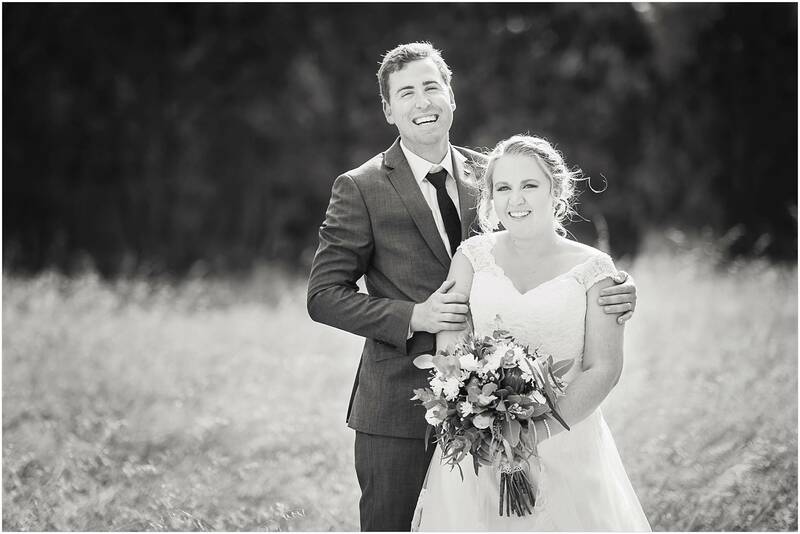 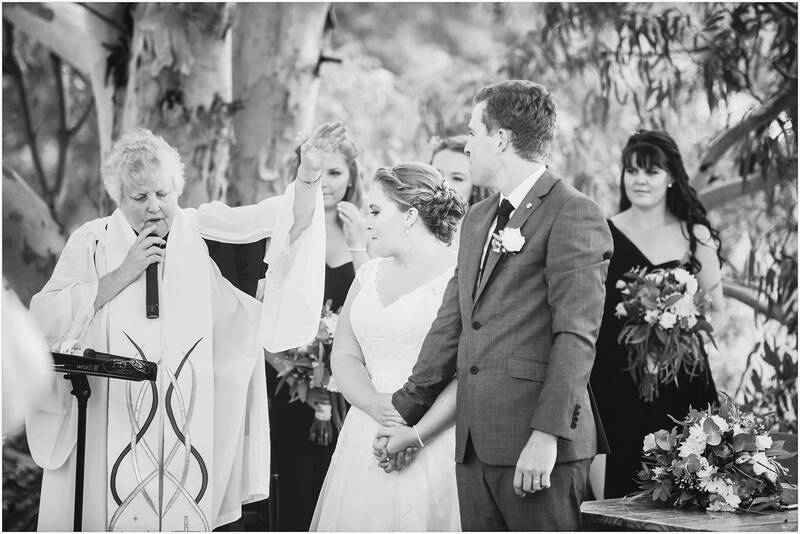 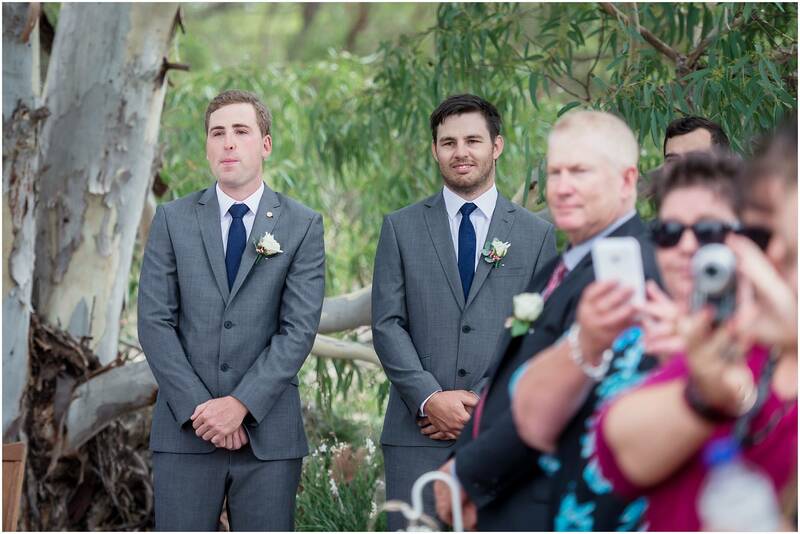 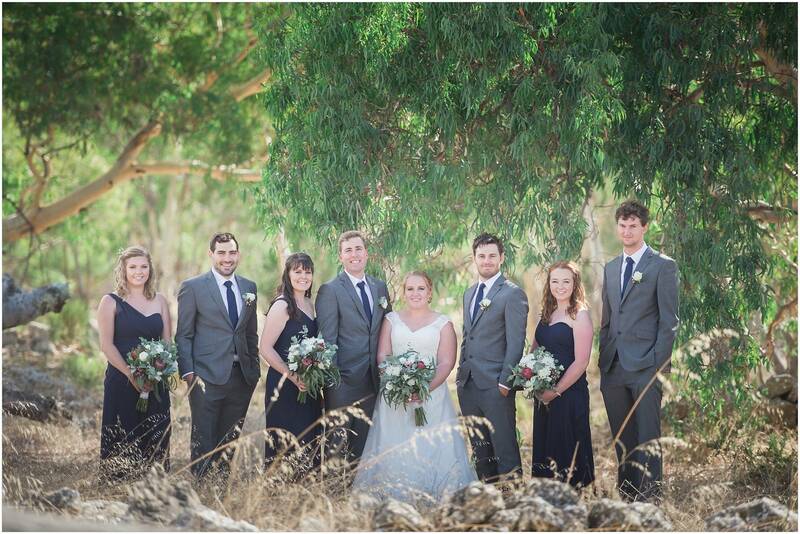 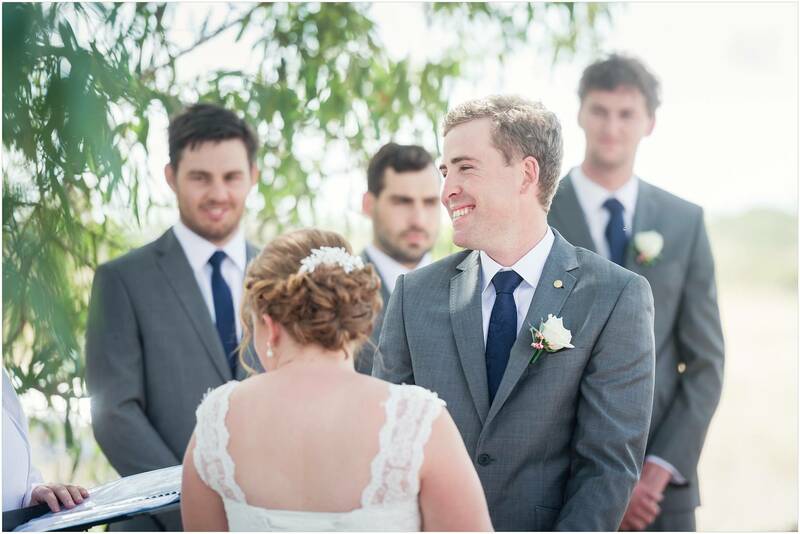 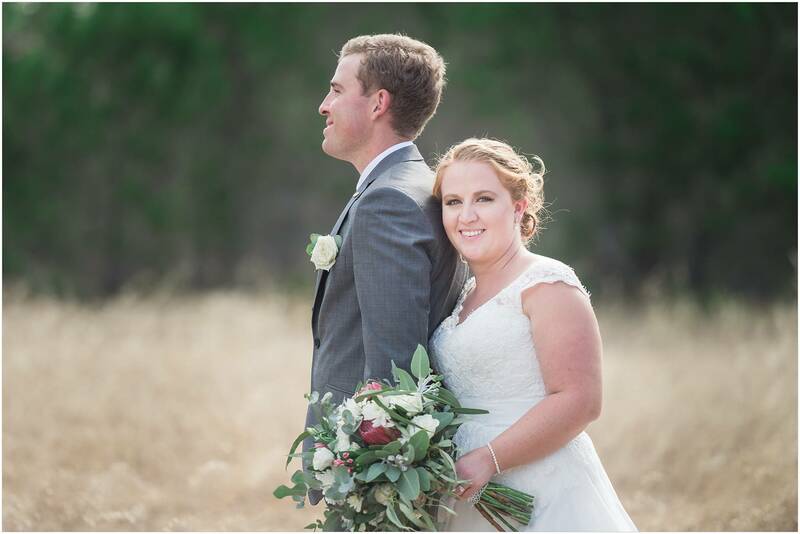 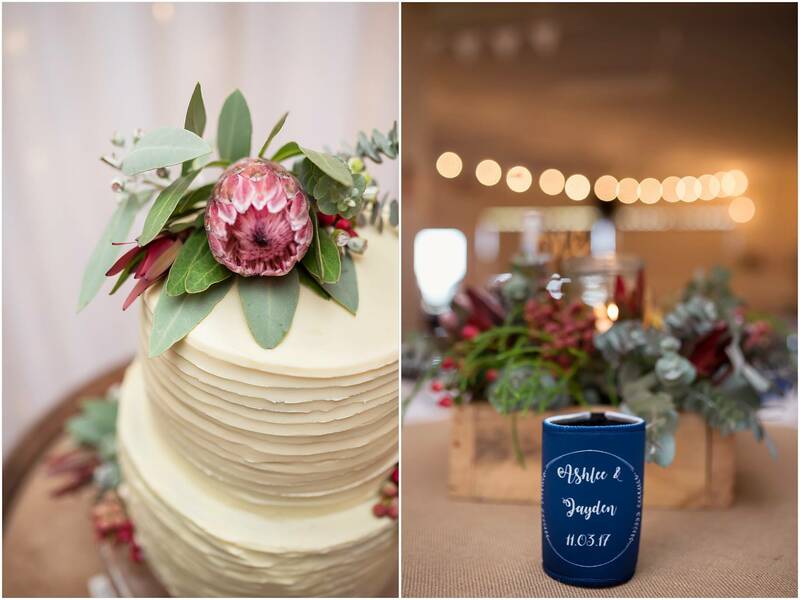 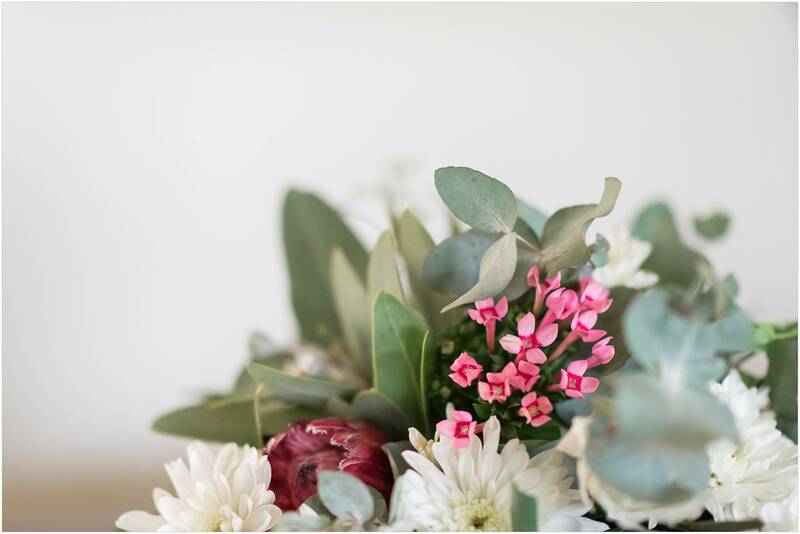 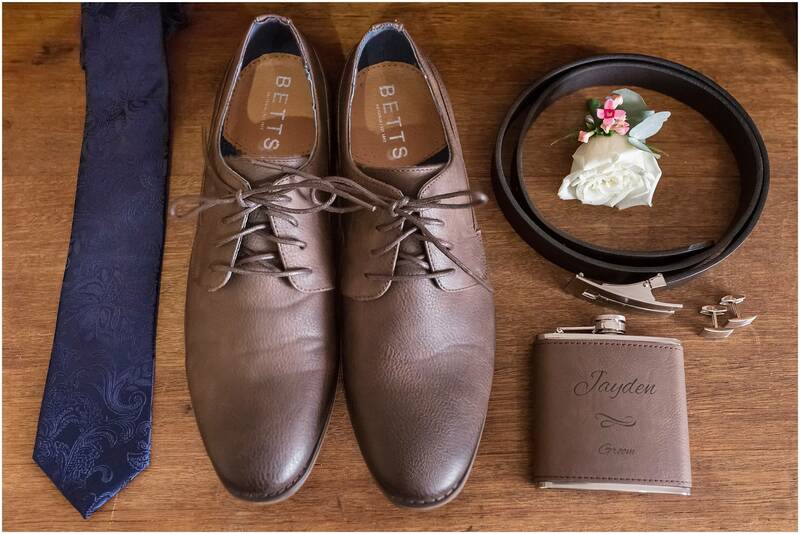 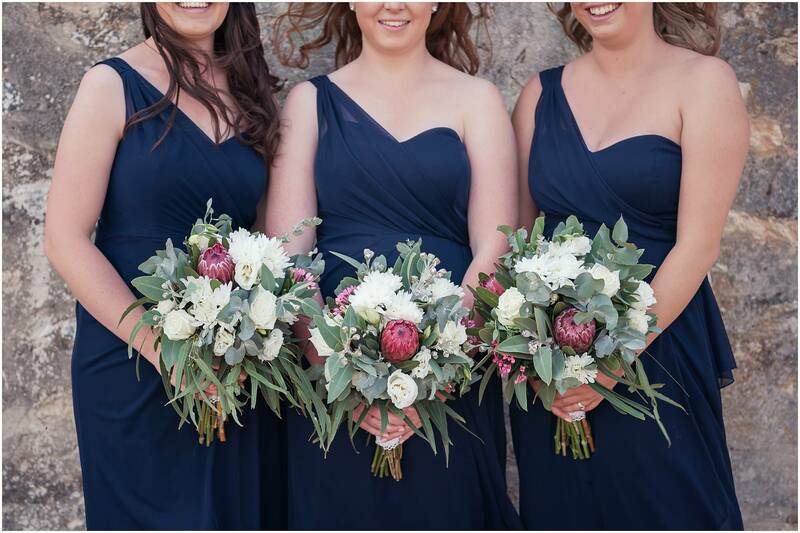 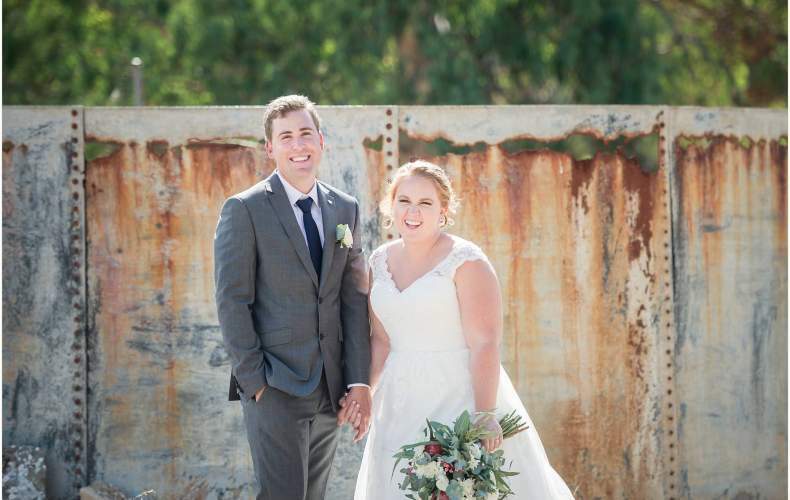 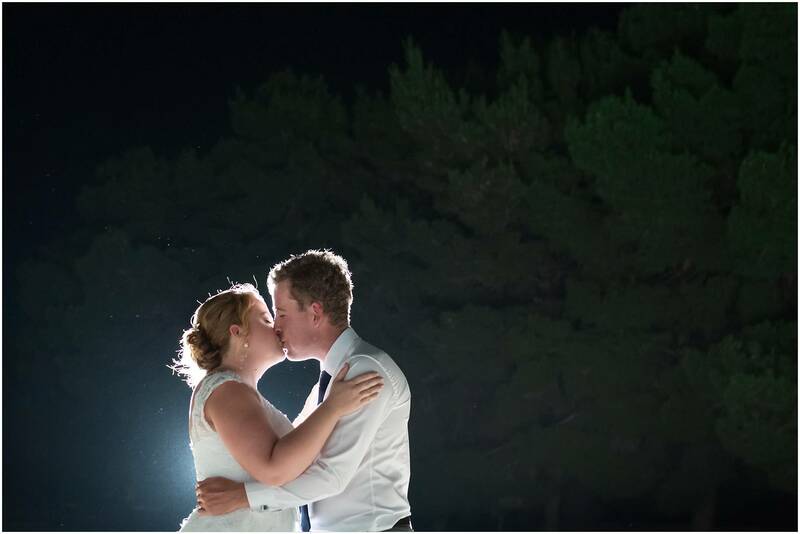 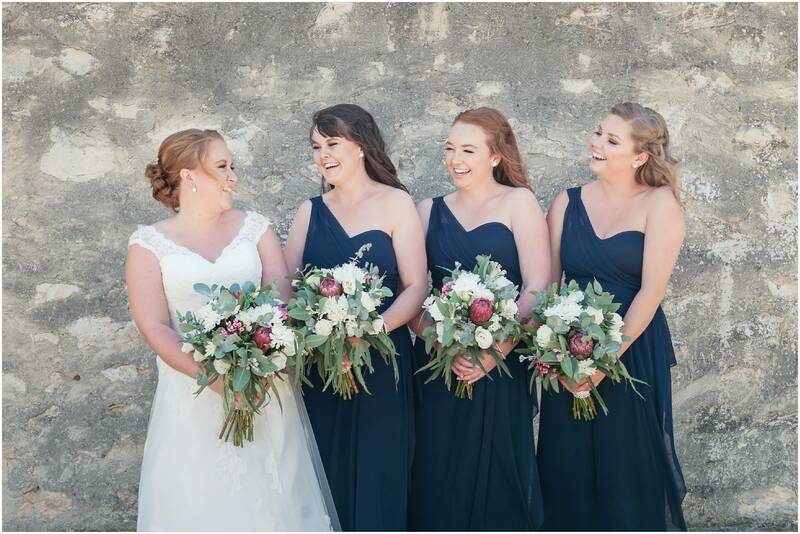 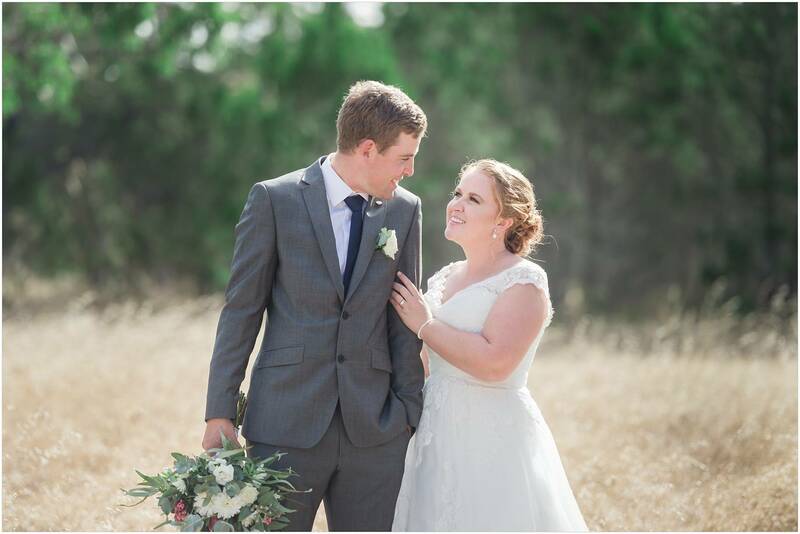 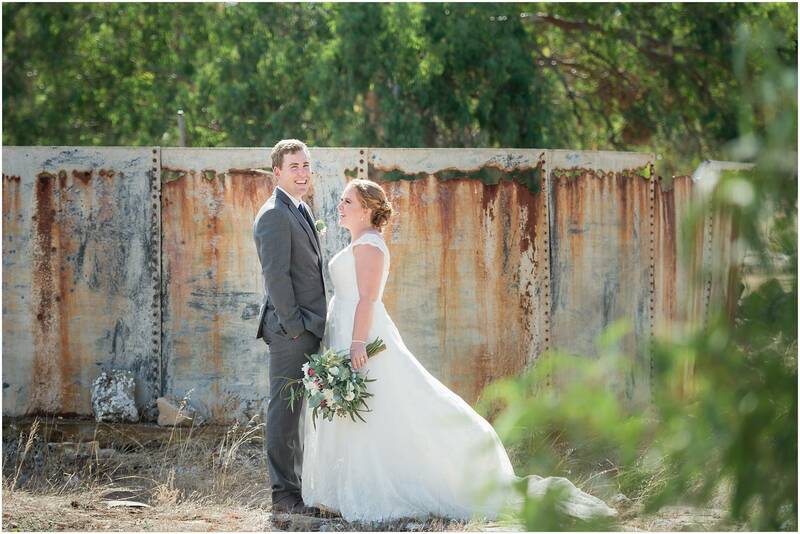 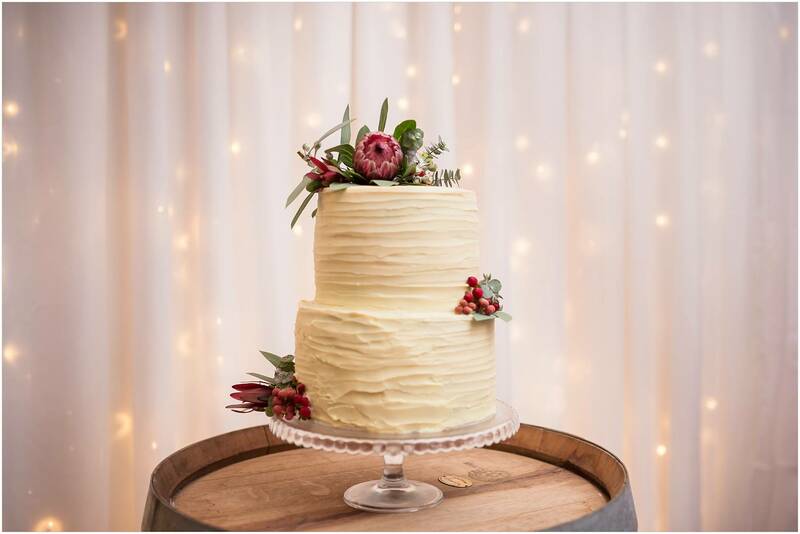 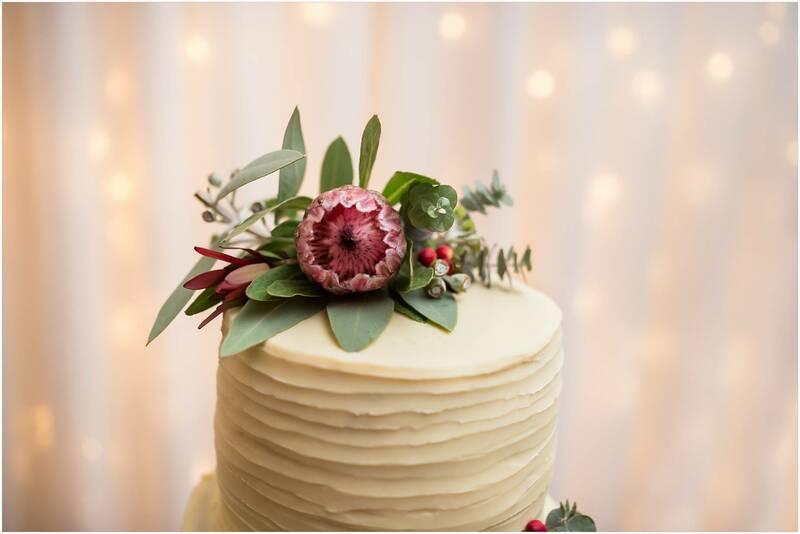 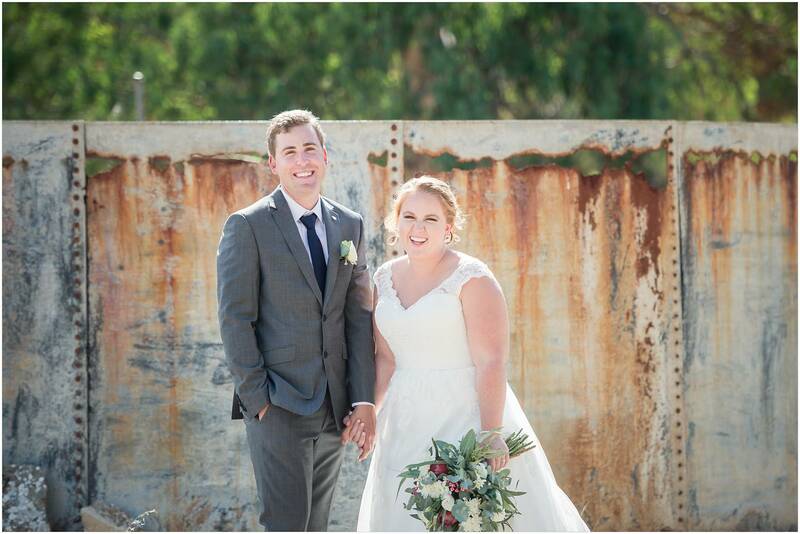 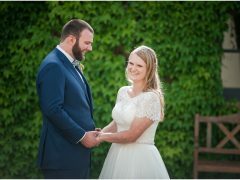 Guests were treated to a ‘mystery location’ for the ceremony and were whisked away via bus to Koolidie Homestead ruins – where Jayden’s forefathers once lived. 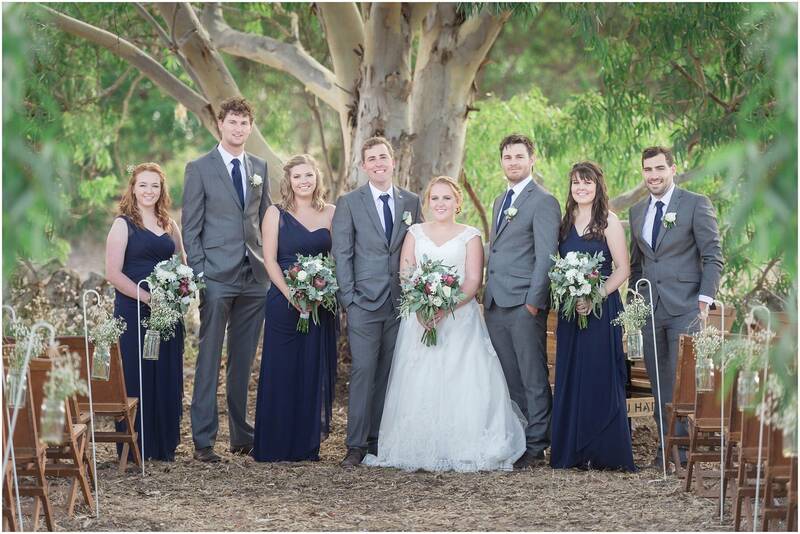 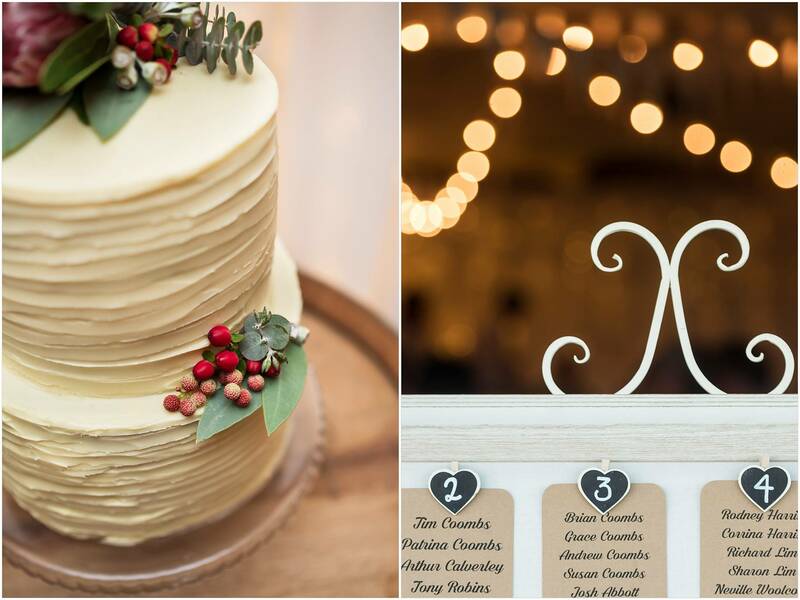 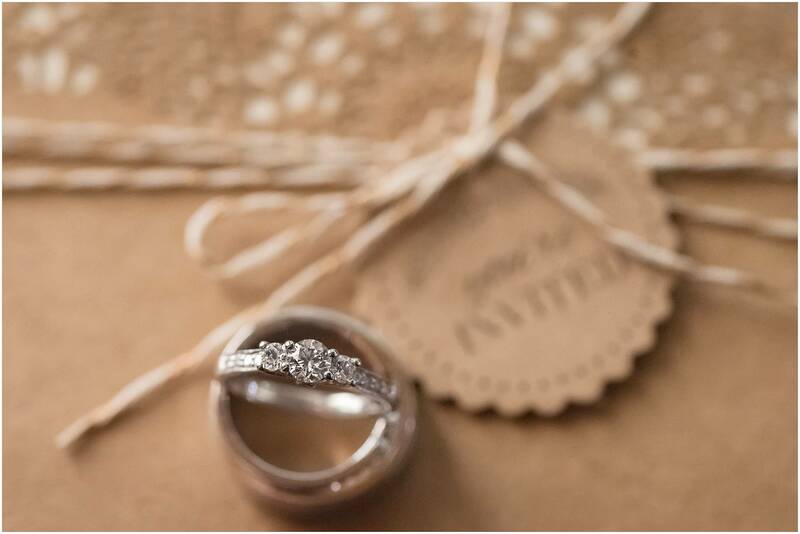 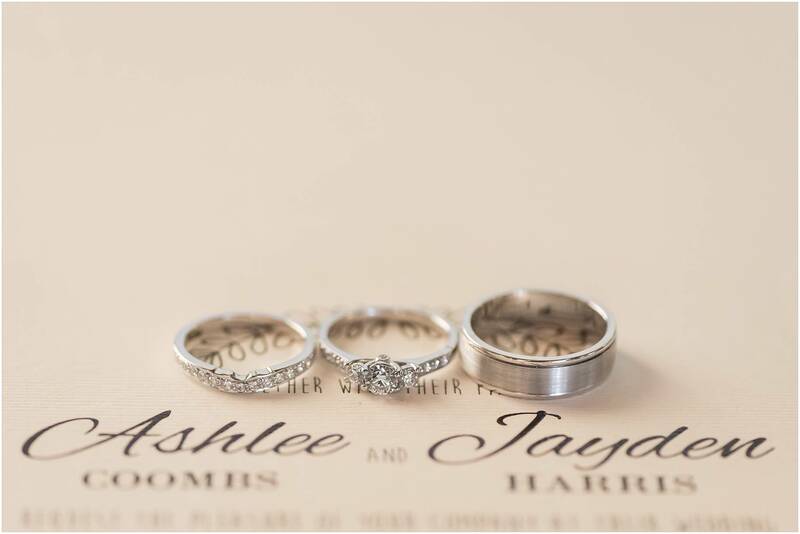 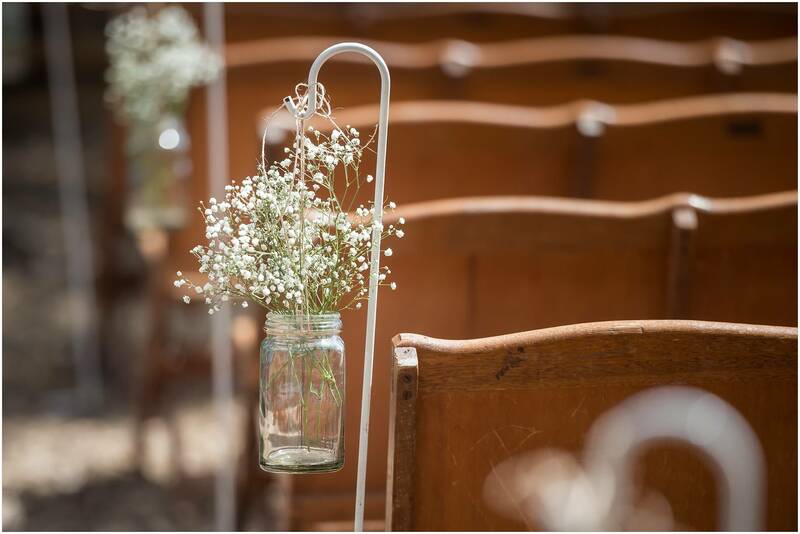 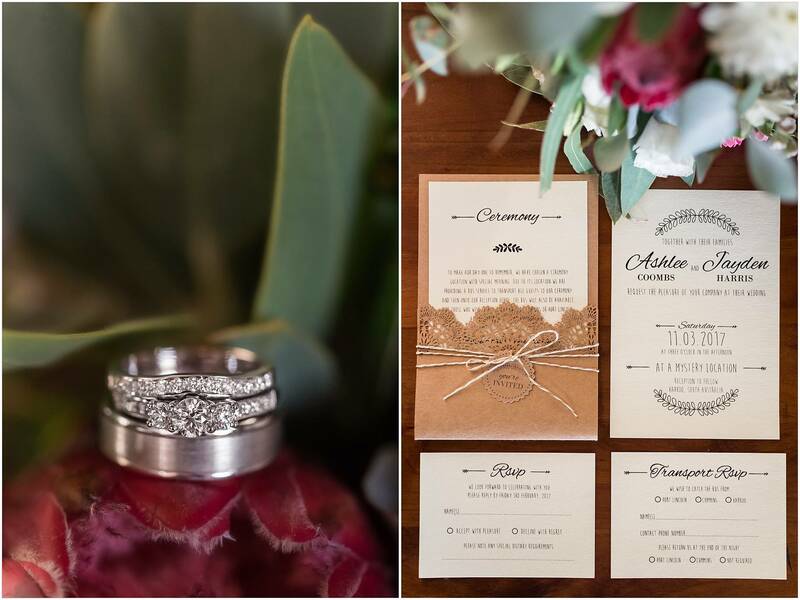 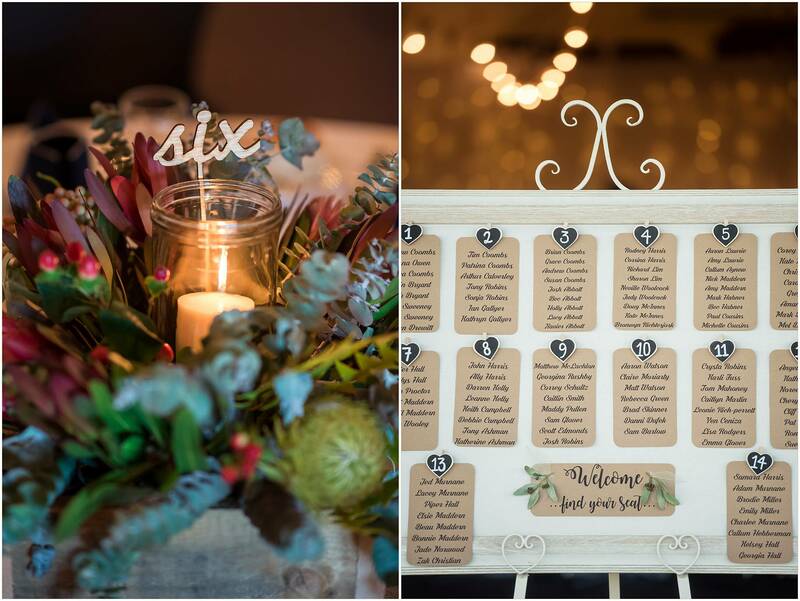 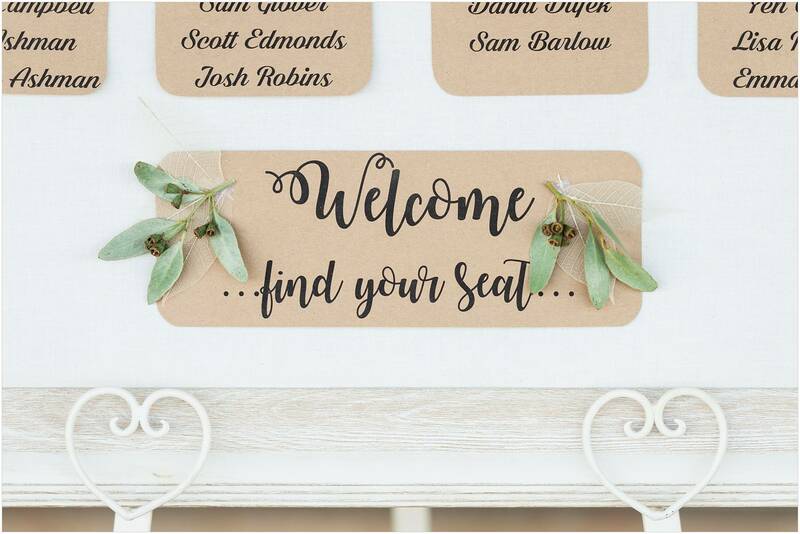 It was the most perfectly charming and rustic setting for this deeply-in-love couple to tie the knot surrounded by their family and friends. 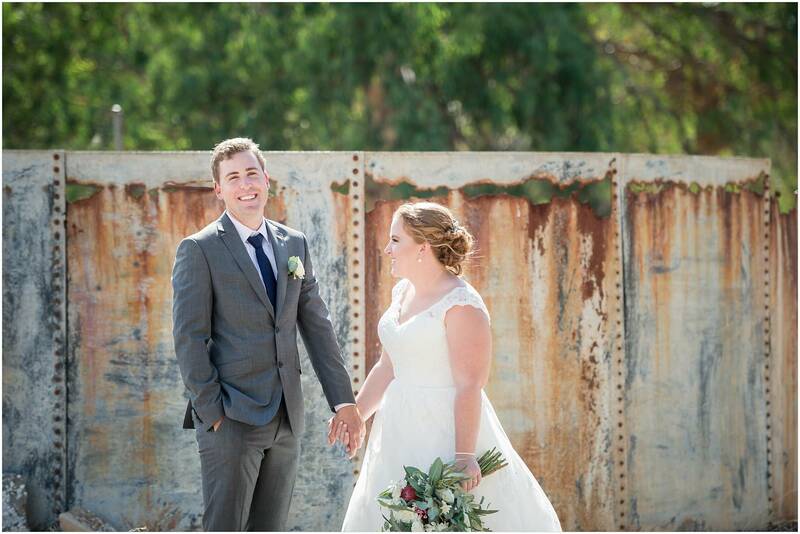 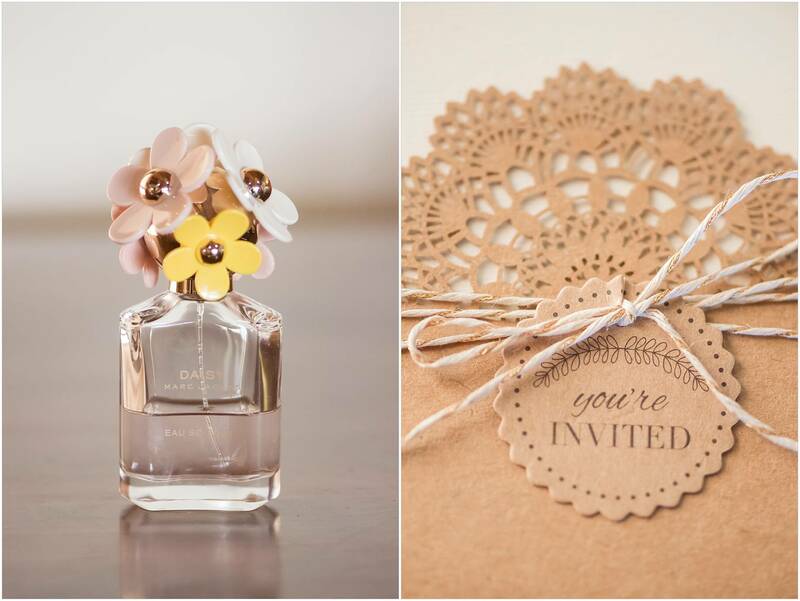 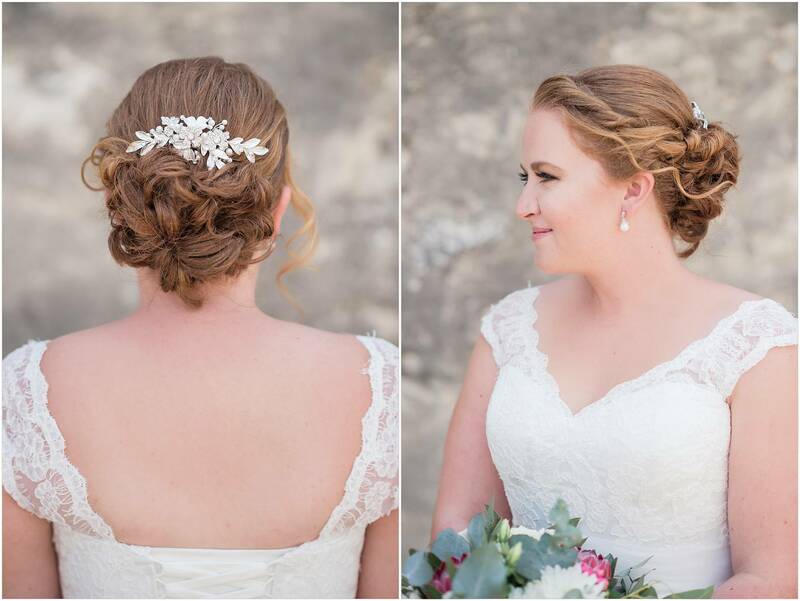 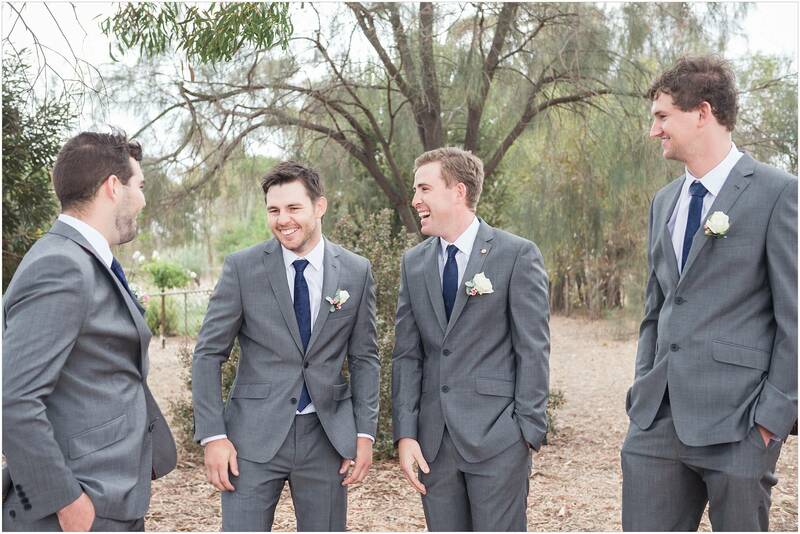 It was such a special day, full of love, laughter, and genuine emotion. 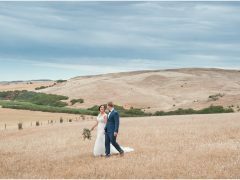 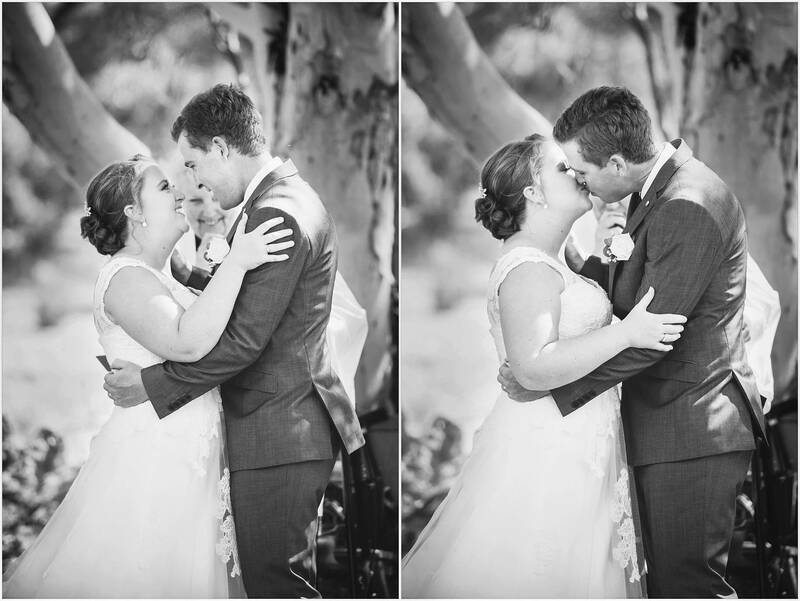 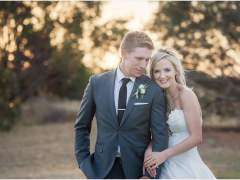 Ashlee and Jayden; you are two of the most delightful, down to earth, lovely, relaxed people I will ever be lucky enough to meet, and I was truly honoured to be chosen to capture the photographic memories of your first day as husband and wife. 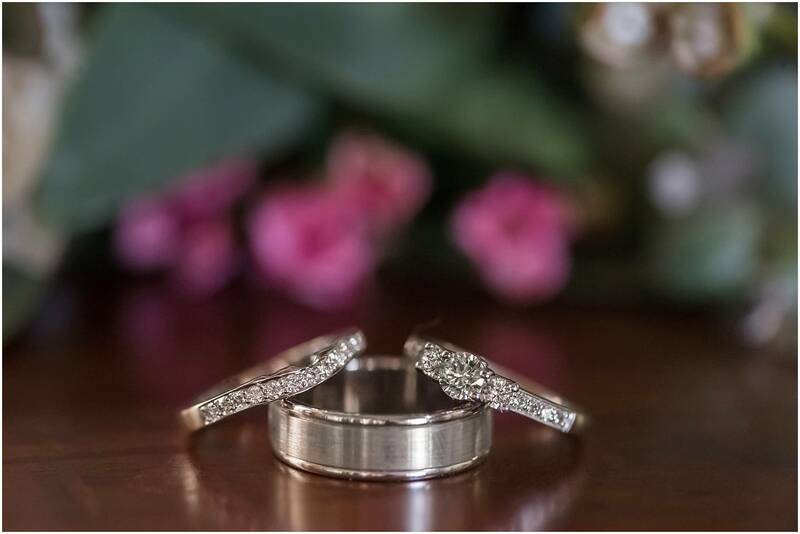 I wish you both a lifetime of fun and that every day moving forward is better than the day before. 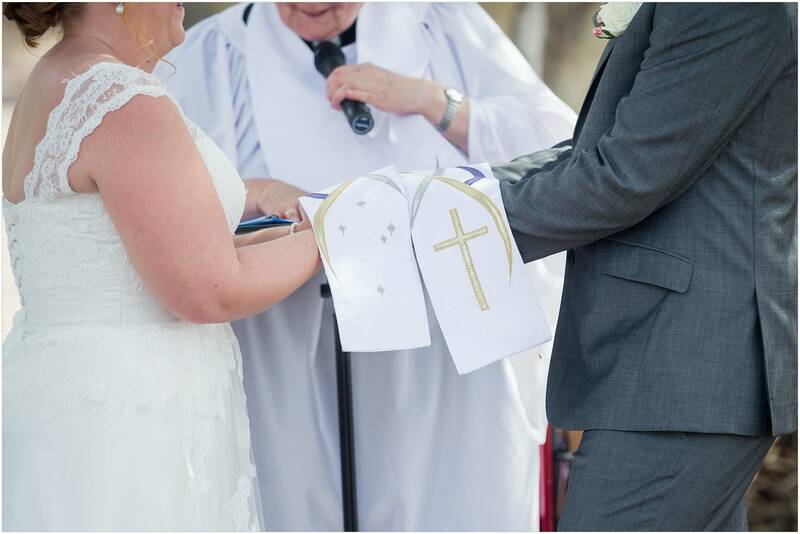 Thank you for letting me be a part of this day with you both.